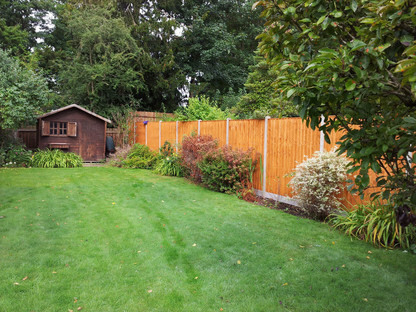 At Edge Garden we specialise in key areas Fencing, Landscaping and Garden Maintenance, which we prefer to call Garden Care. Once you have the perfect boundary, you will need the ‘Oasis’. Edge Landscapes offers a free consultation visit to discuss your ideas and make recommendations for how to make the most of you garden. 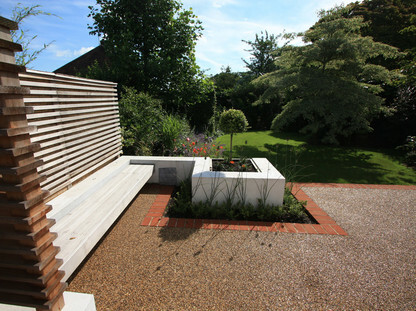 We offer a free garden design service* to help you visualise the ideas we have. Whether you require a full landscape make over or just a deck or patio, we can take your budget into account and create something for all the family to enjoy.